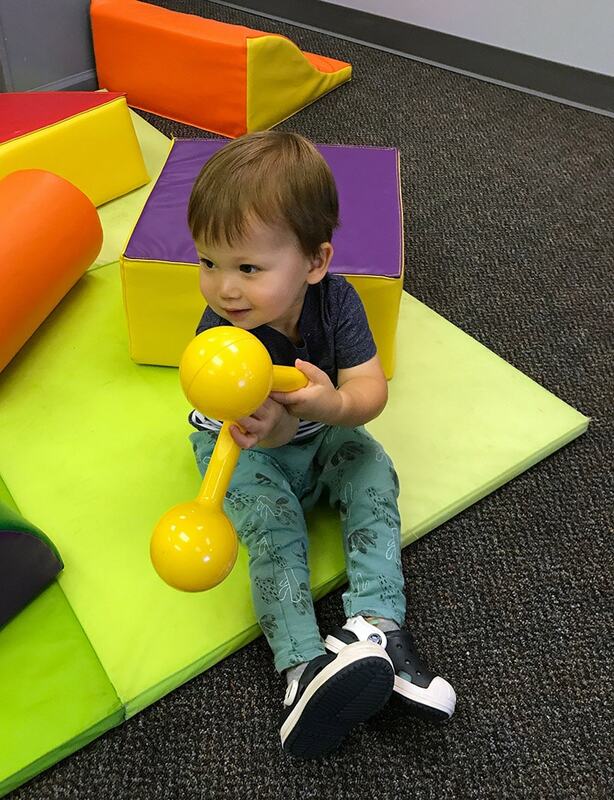 We’re excited to offer a classroom dedicated to those little ones that are no longer infants, but not quite ready for the Toddler room. 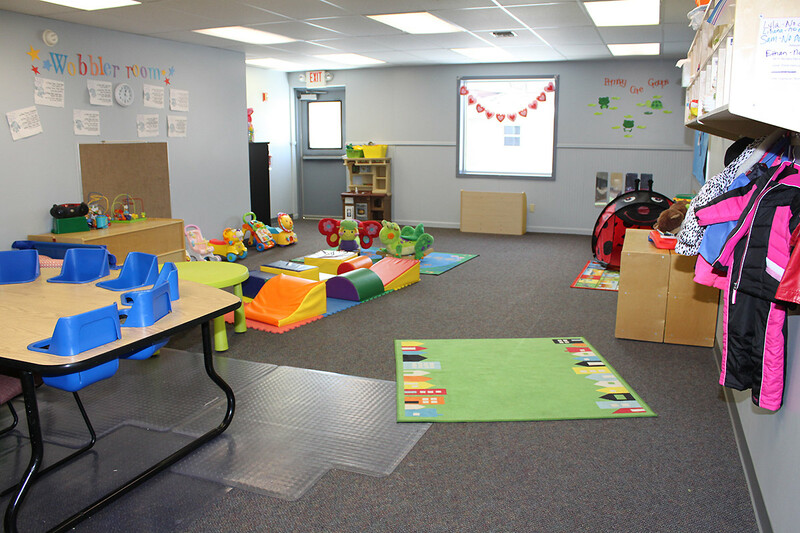 A perfect space to allow them to explore their newfound abilities with other young children close in age and ability. 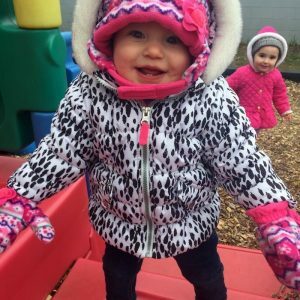 We develop a care plan for each child that focuses on their own unique growth and development. 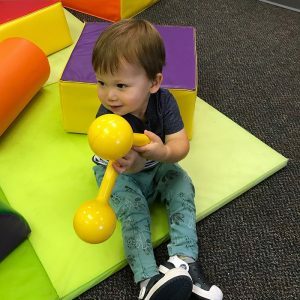 In the wobbler room little ones spend their days with art and sensory play, story time, music and movement. Creative play includes learning letters, numbers, colors. Children also see their teachers modeling positive interactions and learn how to navigate new challenges with their classmates. 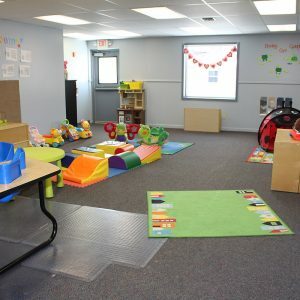 Weather permitting, they have outdoor playtime daily, frequently with the toddler classroom. You can follow your special little wobbler throughout the day with the Brightwheel App. Teachers log snacks, meals, nap time, diaper changes, development & behavior. 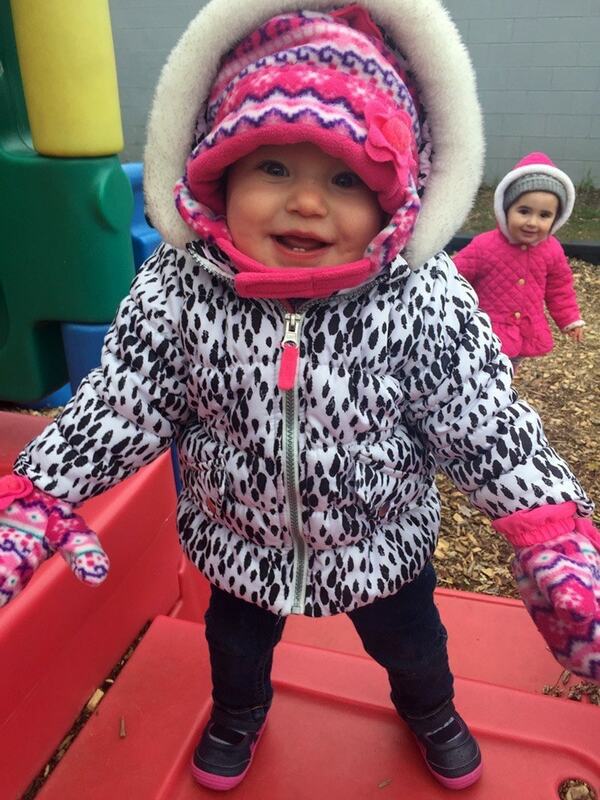 Caregivers even share pictures and stories with parents throughout the day. The app allows for quick messaging directly with the adults caring for your child. Ready to see our facility? We encourage site visits so that you can see for yourself the loving environment we offer. Contact us to learn more.